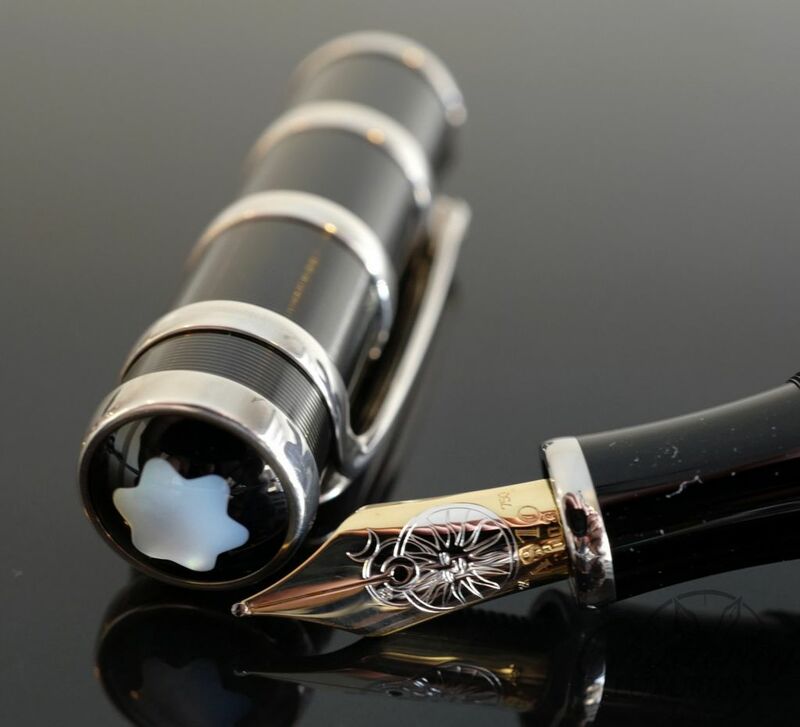 Presented for sale here is a vintage Montblanc 246 Fountain Pen. 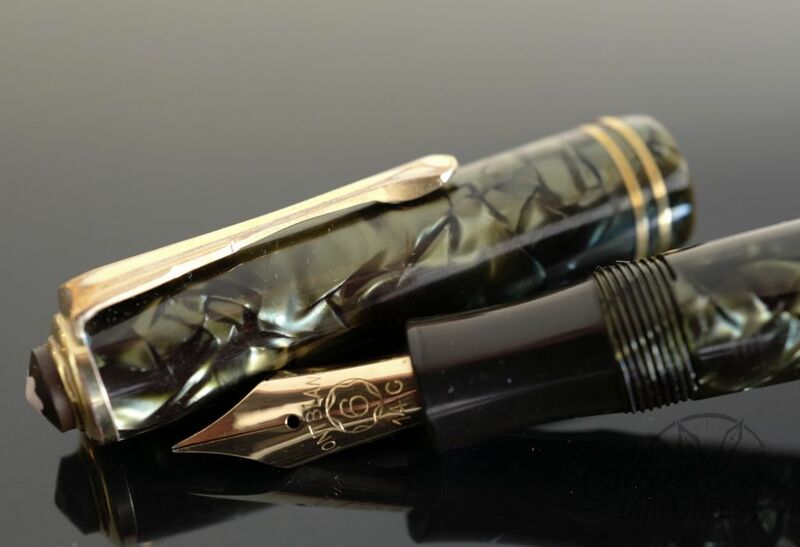 This 246 is a Danish version from the 1950s in Green Celluloid. 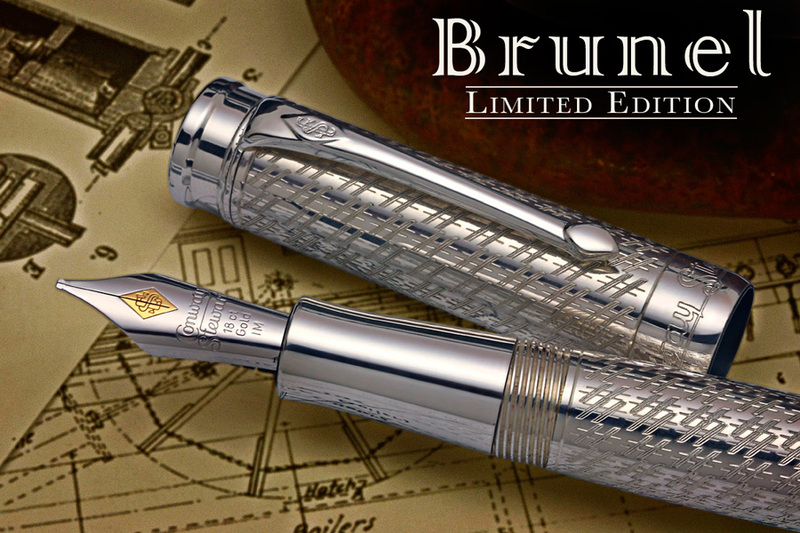 The pen is great condition for its age. 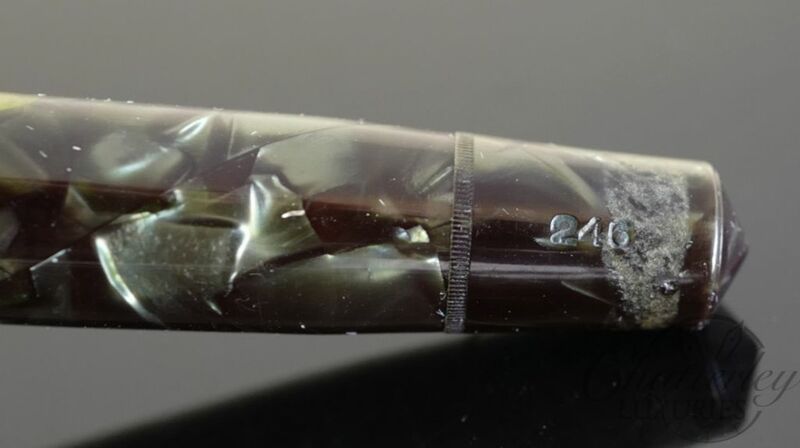 It has some slight cap shrinkage (common for celluloid pens over 60 years old!) The blind cap have some grazing marks of some sort, that are only visible when really looking for them. 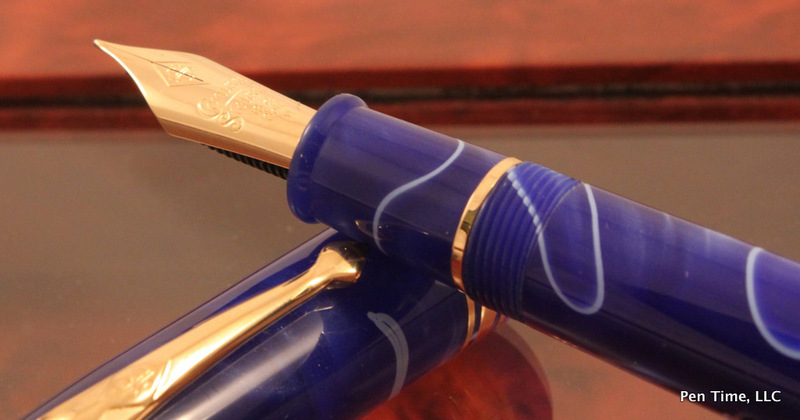 The pen has very strong imprints and it has a nice flexible 14c nib. 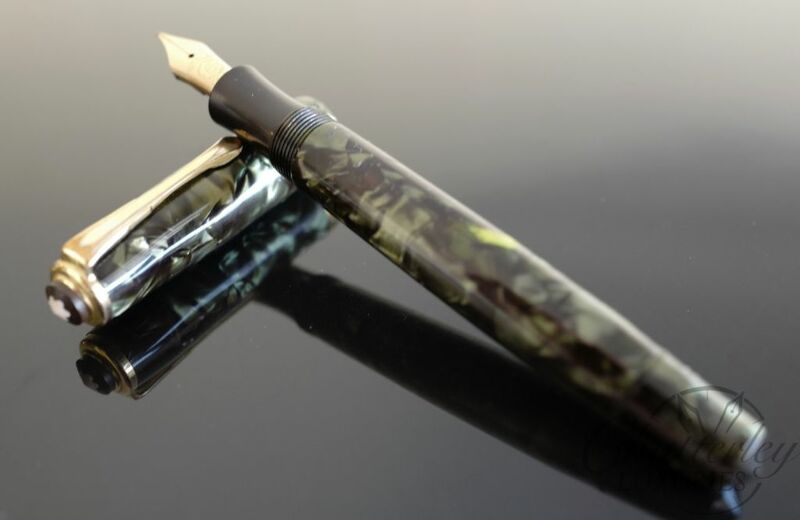 The pen is much more “Green”, than it shows in the picture. 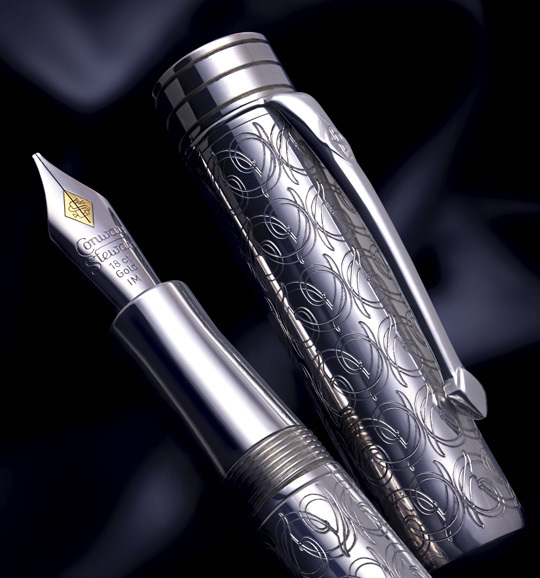 Its a very lovely pen.